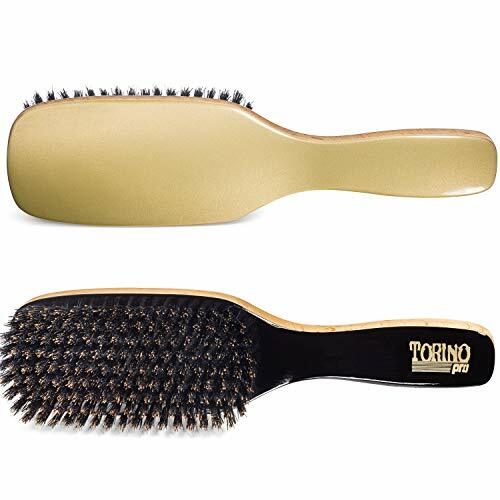 TORINO PRO #1600 - Disclaimer: This brush is two-toned, with black on the front and gold on the back; you will receive one brush with your order. Remember the Duet Collection from the Torino Pro Fatality release? Well, it's back! 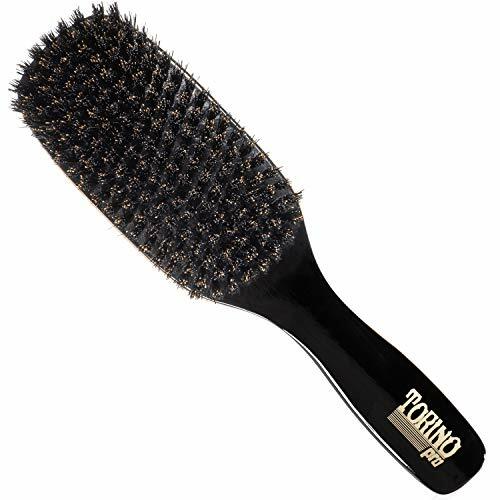 This patented 360 wave brush is a 9 row medium brush. This brush is a remake of the Torino Pro #240 Saints edition. 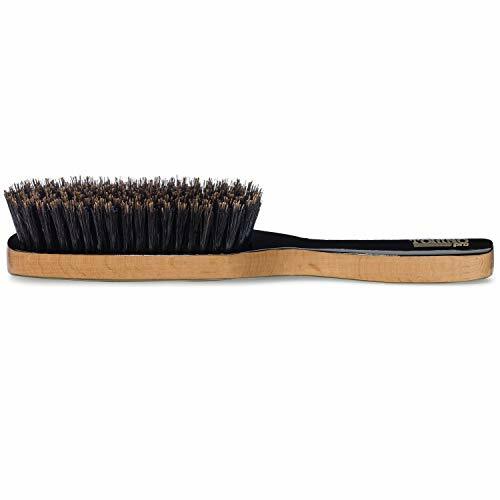 This wave brush is a medium with extra long bristles which means that it has a nice grip/pull and it is semi-firm. 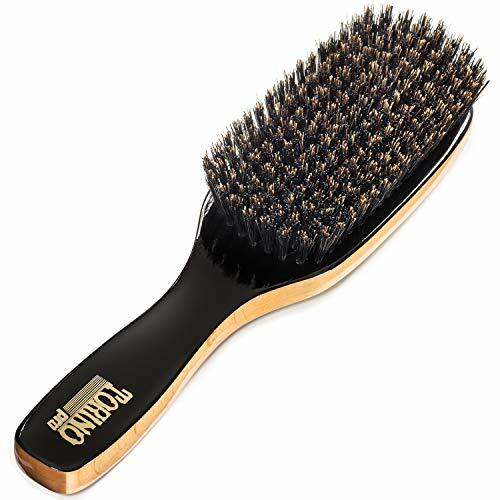 If you're looking for a medium with extra pull and a lot of firmness, this brush is not for you. 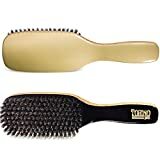 Every Torino Pro Wave Brush by Brush King brings a Hair Brush Maintenance Card inside the box that tells you how to take care of the brush to make it last. Please follow all of the instructions provided. 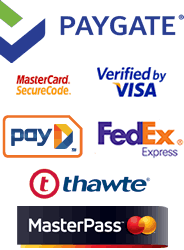 I have a selection of over 60 different 360 wave brushes for men and for all of your waving needs. 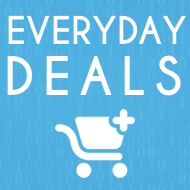 That's the biggest selection of wave brushes than any other wave brush seller on Amazon! Each and every brush has its own unique purpose and benefit. 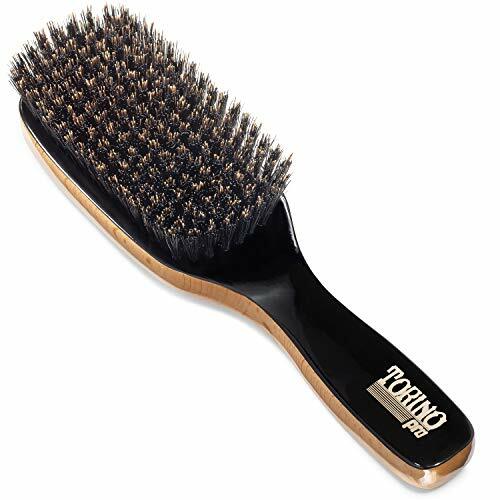 Check out my entire line of Torino Pro Wave Brushes. 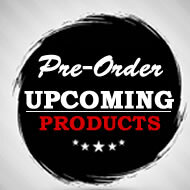 To visit the Torino Pro store, click on the Torino Pro link above, right next to the title of this listing.